The explosion in the popularity of the crossover segment has been impressive. 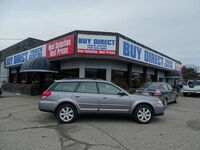 Car shoppers are drawn to the versatility these vehicles provide. Crossovers blend ample storage space with added ride height and an impressive collection of comfort and technology features. As these vehicles have become more popular, more and more models have filtered down the to the pre-owned market. 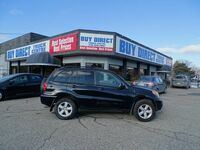 Buy Direct Truck Centre offers an extensive selection of used crossover models in Kelowna BC. 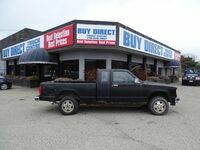 Buy Direct Truck Centre offers both a traditional inventory of pre-owned vehicles, and a great selection of wholesale models. 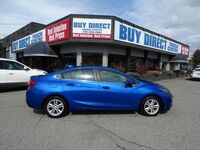 Wholesale pricing allows car shoppers to save even more on their used vehicle purchase. 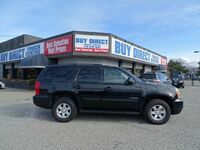 Buy Direct Truck Centre offers a variety of wholesale cars, crossover, SUVs and pickup trucks from many different brands. Just about every manufacturer is offering multiple crossovers for car shoppers to consider. A variety of models in different sizes are now available. If you are looking for a small vehicle that delivers nimble handling and practical fuel economy ratings, multiple crossovers are ready to check all the boxes. Models like the Mazda CX-3, Chevy Trax and Honda HR-V are small while still delivering the versatility car shoppers expect from the crossover segment. If you are looking for a little more leg room and storage space, the crossover segment is ready to accommodate. Models like the Toyota RAV4, Honda CR-V, Mazda CX-5, Ford Escape, Jeep Cherokee and Chevy Equinox offer impressive storage space without sacrificing fuel economy. Regardless of your needs as an owner and driver, the crossover segment will have the ideal vehicle. Take multiple models for a test drive to learn more about everything these vehicles can do. 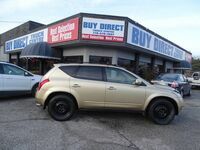 Our inventory of pre-owned crossover models available at Buy Direct Truck Centre can be viewed here on our website.